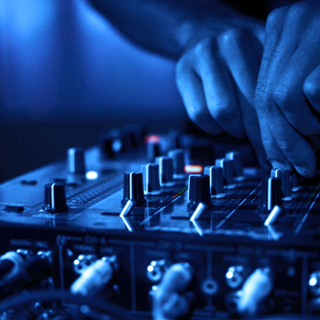 There are many situations where you might need to hire in backline equipment for your gig – whether as part of a larger sound and lighting system hire, as a stand alone backline package or simply a drum kit for a recording session. As a bass player myself, naturally I find myself starting with this superb bass combo – the SWR Super Redhead, simply one of the best ‘small’ bass amplifiers ever made! 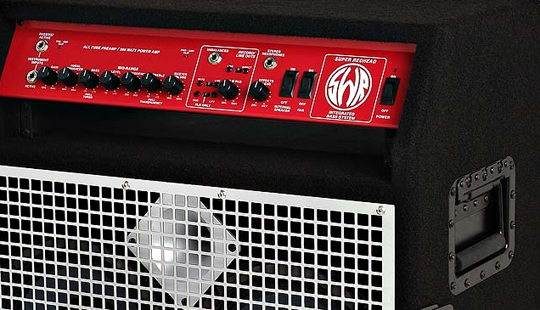 With its valve preamp stage and 350W RMS of output power, you have ample volume for most small to medium venues – for larger stages simply add the SWR extension cab for an extra 100W of amplifier output. For touring applications, the SWR Super Redhead has a dedicated DI output. 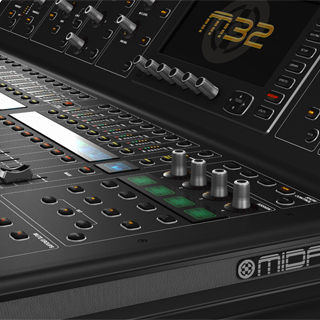 Other features of note include an aural enhancer, flexible EQ options and an effects loop. All in all a fantastic bass amplifier suitable for all music genres from jazz to rock – and on a personal note, my favourite (and I’ve played through loads of bass amps!). Firstly we have the Peavey Classic 50 watt, all valve 2 x12 amp, sporting a gorgeous tweed finish, which hints at the tone it produces. The shimmering clean channel introduces a hint of overdrive as the gain is increased, perfect for country picking. The drive channel delivers the full overdrive tonal pallette from subtle ‘creamy’ blues tones to the rock/metal sounds that you would expect from an all valve amp. 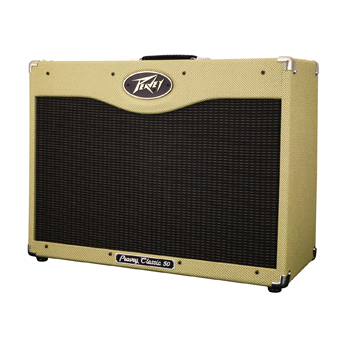 The Peavey Classic 50 is great at any volume and is at home in small or large venues. 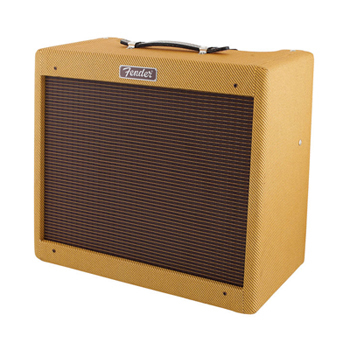 Our other guitar amplifier offering is the ubiquitous Fender Blues Junior – a 15 watt all valve combo with a single 12″ speaker. Don’t be fooled by its diminutive size – this amplifier packs a serious punch and is the amplifier of choice of many professional guitarists. This amplifier produces the classic Fender clean tones as well as serious overdive when required. It is equally impressive on small or large stages. Lastly, and very definately not least, we have a couple of very nice drum kits available to hire. Both kits can be hired as a four piece with additional toms available. A high quality Sabian AAX cymbal pack is also available if required. First up is a Yamaha Stage custom in a lovely honey amber finish. The Stage Custom has become an industry standard kit since its launch in the 1990s and can be seen on stages across the world from clubs to stadiums, pubs to festivals. We have the latest all birch kit, sonically the best sounding Stage Custom version we have heard! 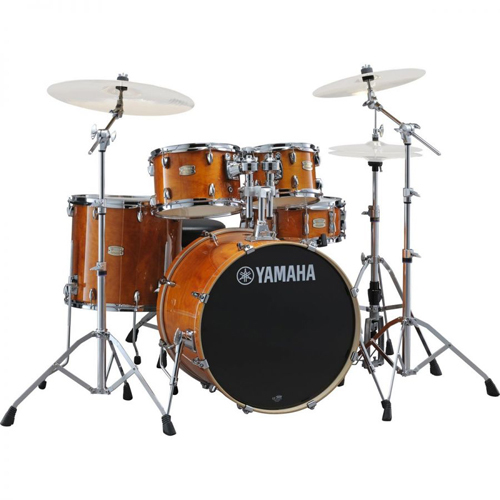 This is the Fusion sized kit – 20″ bass drum, 10″/12″/14″ toms and 14″x5.5″ snare. Next is the top of the range Mapex Orion drum kit in a stunning Copper Krush finish that looks awesome under lights – this kit looks and sounds the business! With all maple shells, this kit sounds a little warmer than the Yamaha kit and sounds amazing miked up. Fully configured this is a big kit with flexibility for your tom selection – 22″ bass drum, 10″/12″/13″/14″/16″ toms and 14″x5.5″ snare. We pay as much attention to our backline equipment as the rest of our hire stock – top brands, excellent condition, regularly serviced, dependable reliability. 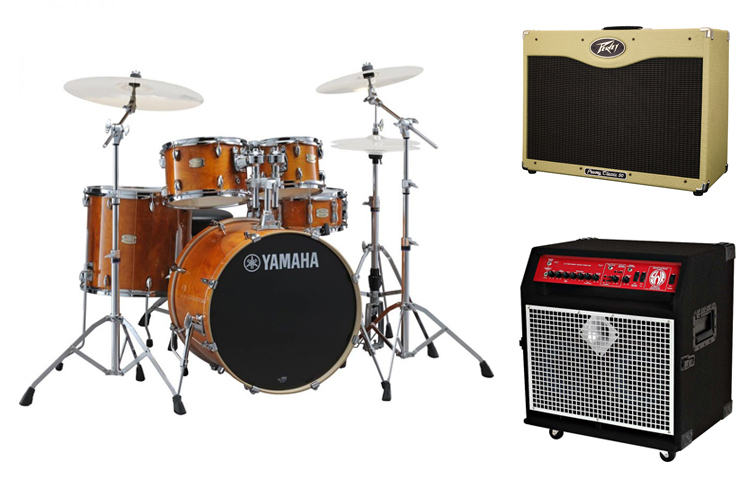 Visit our backline hire website page for more information. Alternatively call us on 01892 234025 to discuss your requirements or to make a booking. 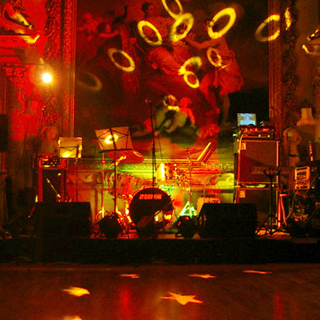 Interested in Bandshop Sound & Light hire services?